Over the past 16 years, we have become successful in the travel industry due to our commitment towards client services. As the growth of our company keeps expanding so does our team. Our team is a unique team whose work has a special meaning to them and gives them a sense of pride. Staff members are aiming for the highest possible standards at all times with customer service and stratification, which has been at the heart of our company ethos from the very start and will continue to grow. 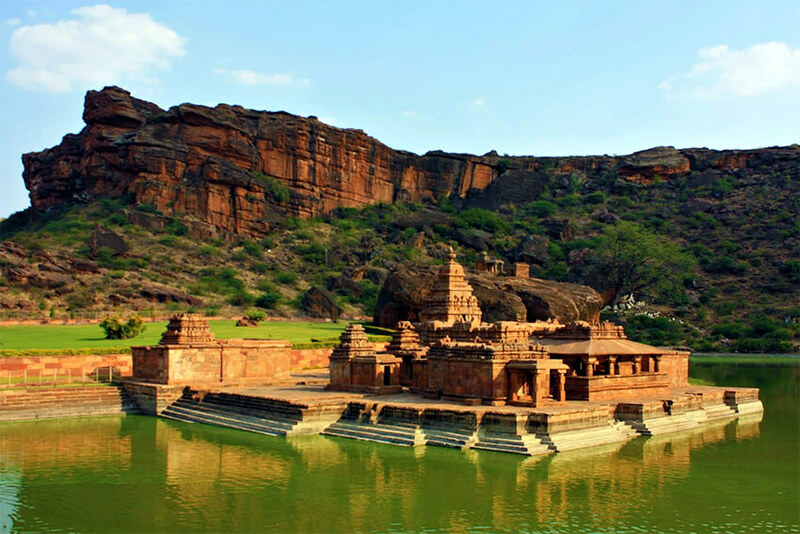 Each of our branch offices is staffed by a dedicated team of tourism professionals who are native to the area they serve, and who take great satisfaction from being able to welcome guests to their part of India. The well-knit motivated team ensures that all guests are well looked after and enjoy quality services before they depart India. The core activities of Beauty India Tours include inbound tourism, domestic leisure travel & business travel. We have a profound knowledge and vast experience in In-bound tourism. 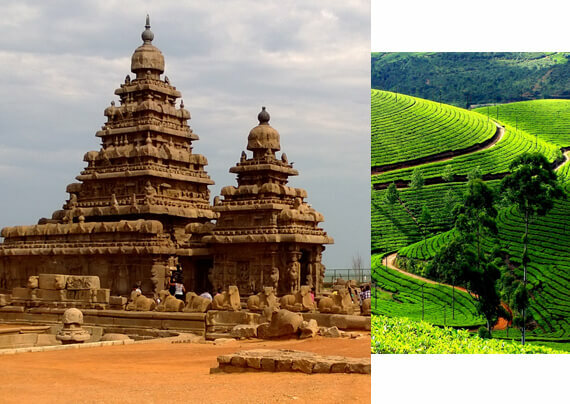 Best team, well maintained transport, multilingual tour Guides, special tour packages, tailor made itineraries, friendly Executives, and peerless hospitality made Beauty India Tours as the most preferred Tour Operator.